Whenever I get the option to select review books, I choose ones that I know I will enjoy. But, sometimes, I take a risk and pick one that I wouldn't normally purchase. 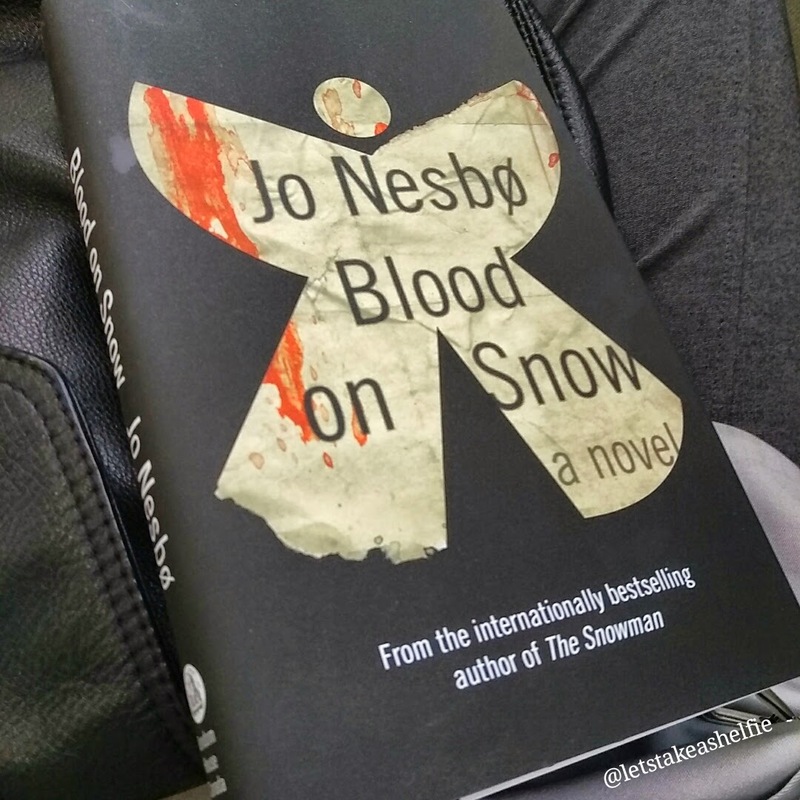 This month, Blood on Snow by Jo Nesbø was that pick. Blood on Snow is a story about Olav. A ruthless criminal with a soft side. We learn early on that Olav is a terrible has tried and failed at being a bank robber, getaway car driver and even a pimp. His thirst for violence stems from his abusive father and alcoholic mother. This drive helps him become a "fixer" for one of Oslo's top crime bosses, Daniel Hoffman. As Olav considers leaving his life of crime, he is handed another job. He has been ordered to kill his boss' wife, Corina. After days of surveillance Olav falls for his latest mark and everything starts to go downhill from there. This book was a quick read, just over 200 pages. It contained very little character development (which I was OK with) and contained a lot of action. For the first half of the book, I felt that it was your typical "hitman falls in love with his victim" type story. But then, Nesbø threw in a few twists and turns that really propelled the book to the next level. I think Blood on Snow would be enjoyed by frequent readers of crime thriller novels and could be made into a fairly decent movie. Think of it as the love child between Crank, starring Jason Statham, and The Big Hit, starring Mark Wahlberg. Personally, I enjoyed both of these movies and this book.